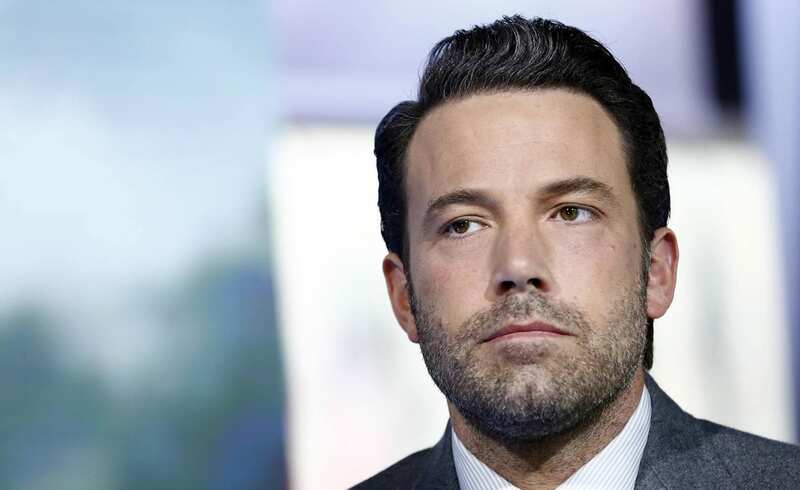 The actor disclosed his treatment in a Facebook post, the Goodwill Hunting and Batman actor admitted that alcoholism was “something I’ve dealt with in the past and will continue to confront”. He said the latest course of treatment was “the first of many steps being taken towards a positive recovery”. His battles with drink problems stretch back more than 15 years, with his first reported stint in an alcohol treatment clinic taking place in 2001. The Oscar-winning actor who is also heavily involved in philanthropic ventures made the revelation was a frank and candid social media post that he’s been through treatment for alcohol addiction and continues taking steps towards recovery. We all wish him a swift and speedy recovery.